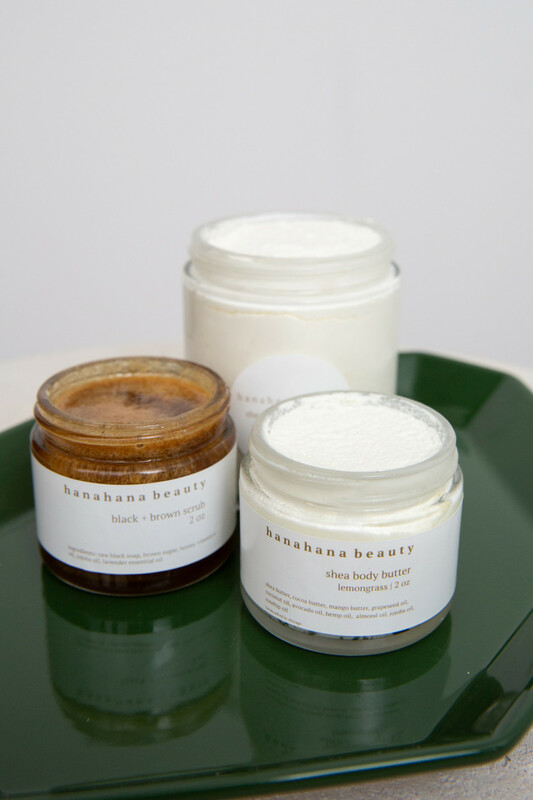 It’s been a long time coming for the beauty industry to expand beyond its black-and-white complex, but we can thank brands like Hanahana Beauty for catering to a community who has felt left out of a billion-dollar industry. From hair products to makeup goodies, black women spend nine times more on makeup and hair than any of their peers. While companies have now just started (sigh) to put two and two together, the earned capital from this community has sparked a number of beauty products emerging that cater to black women. 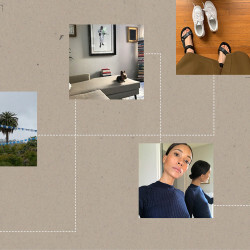 Then there comes this confusion about what to purchase, because although you do want to buy the best products, it is equally important to support brands who care about their consumers. While I was interviewing Abena Boamah, founder of Hanahana Beauty and daughter of two Ghanaian natives, we started talking about the importance of supporting brands who go the extra mile to live their mission. 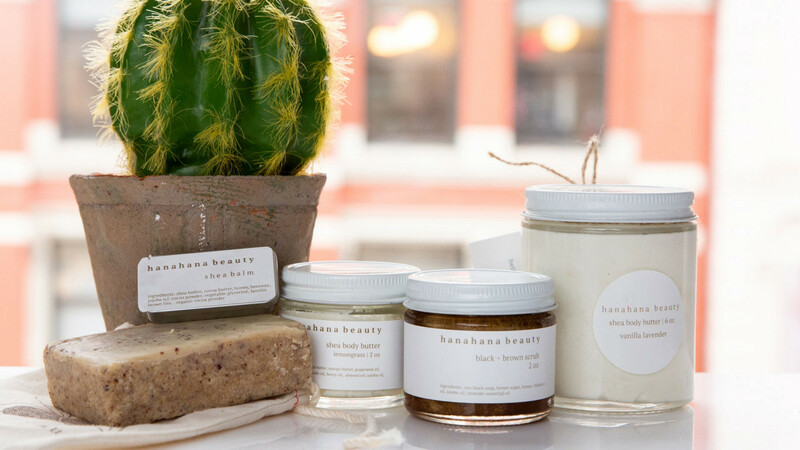 She herself was born in the States but lived in Ghana as a child and is currently residing there in hopes of gaining her Ghanaian citizenship, as well as scoping out natural products for her brand, Hanahana Beauty. 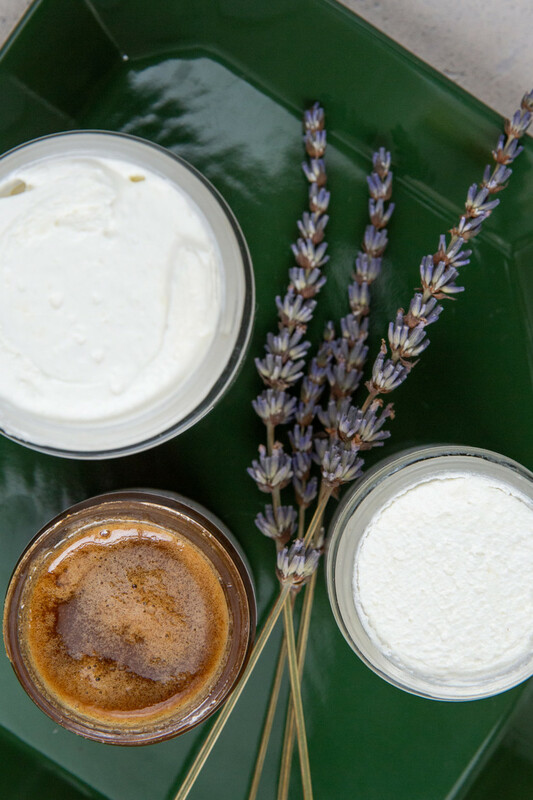 After doing extensive research in Ghana, avocado oil, lavender, and mango butter are a few of the ingredients she uses in her lotions, scrubs, and lip balms, but while chatting with her on the phone, we got to talking about so much more. 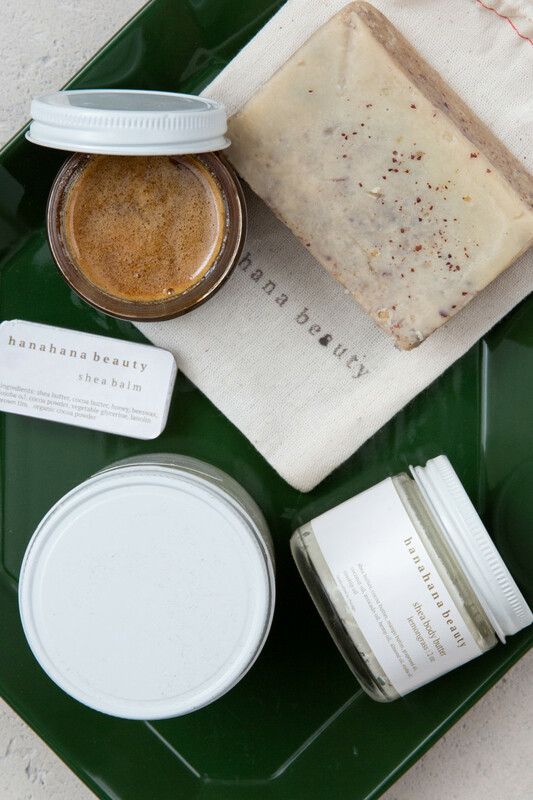 Read below how Hanahana began, how she chooses her ingredients, and where she hopes her brand can reach.